A: I photographed my first wedding around 2009 but I actually started my career in the wedding industry when I was at high school and used to design albums for a local wedding photographer! Once a week I would go round to their studio after school and as they were shooting on film I would sort through stacks of photos and arrange them into stories. At this point I enjoyed looking at the wedding photos, especially the more creative ones, and telling the story of the day, but I didn't have any plans to be a photographer let alone a wedding photographer. I then went on to study fine art at university and during this time I realised that photography, rather than paint, was the medium I wanted to focus on. I started shooting birthdays and small events and creating the books for them and that led to me becoming a go to person for photography in my community. Then one day a local event planner asked if could shoot someone's wedding, and that's where my life as a wedding photographer began! Q: were you nervous shooting that first wedding? A: Yes I was! Plus I had only just upgraded my camera to a decent DSLR so that was new to me too. But because I had seen so many wedding photos from all the albums I had designed I knew which images were expected, such as styling details and guest shots, so I focused on getting those. Everything turned out well and from that point on the event planner kept sending weddings my way! Q: and how did your photography business grow from there? A: I started shooting around five to ten weddings per year but I still wasn't sure that I wanted to be a wedding photographer so I tried out a few other genres and also spent six months doing editing for another studio. That was all really useful and helped me to realise that weddings is what I wanted to specialise in, so in around 2012 I set up my wedding photography business, Lara Hotz - Visual Storyteller, and it's kept growing since. Q: I assume you naturally shoot with the album in mind. do you have any tips for doing this? A: Yes, I definitely shoot with the album in mind and my tip for doing this is to follow the advice someone once gave me, which is to shoot a wedding like a detective putting a crime scene back together. That's very much what I do, except the crime scene is a happy, romantic one! I look to first set the scene including the venue, the landscape and the weather (for example, if it's a rainy day I would take shots of rain falling and water droplets on leaves) then throughout the day I would capture details, both big and small, candid shots, romantic portraits, and the emotions, smiles and tears. Overall my aim is for someone who wasn't at the wedding to feel like they were when they look at the album, and this also applies to the bride and groom being able to see what the other one got up to on the morning of the wedding day. Q: What can attendees expect to learn from you at the album atelier workshop in june? A: I'll be talking in more detail about how I sell my albums and my album design workflow. I'll also be demonstrating how my team designs albums using SmartAlbums and sharing some advanced tips on how to make the most of the software. Q: and do i detect a special offer?! A: Absolutely! One lucky attendee on each day of the workshop will win a copy of SmartAlbums valued at over $300! To qualify for the draw they just need to book their ticket by 31st May, and as an extra incentive to book they can also save 30% off the regular ticket price by using the promo code LARA30 at checkout! 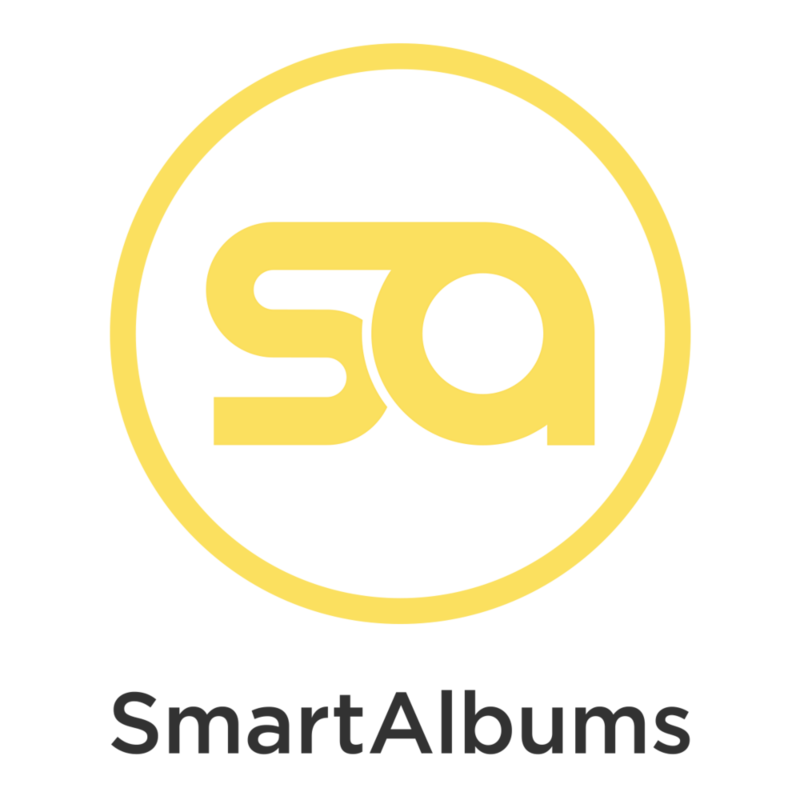 To join Lara at The Album Atelier and be in the running to win a copy of SmartAlbums, just click the button below to book your ticket for either Saturday 24th June or Sunday 25th June. There are limited places remaining for each day.